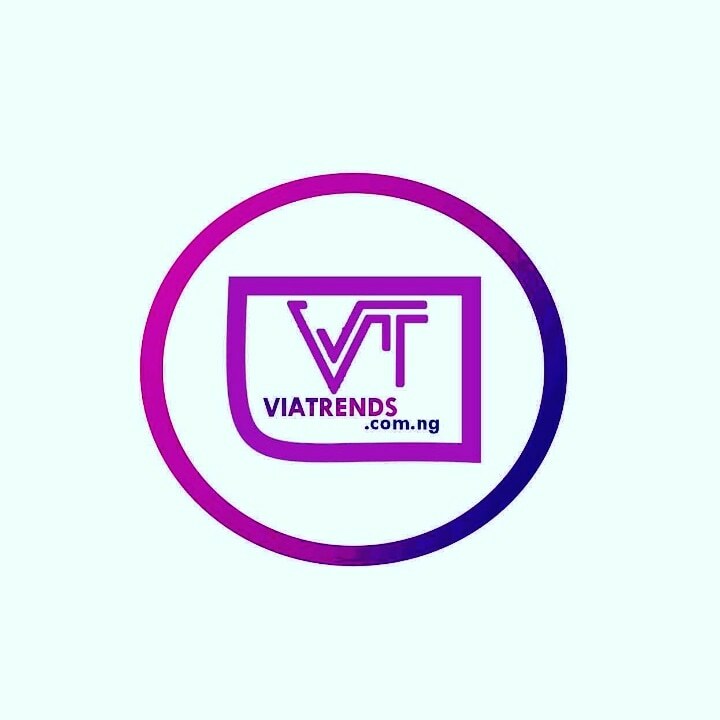 Gain access to the thousands of people visiting www.viatrends.com.ng every month. Contact - Michael Anthony on. 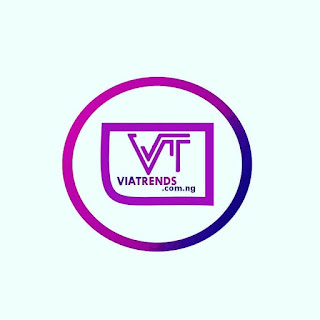 Phone – +234 70 114 71 757. We value and appreciate your business and look forward to even greater success together.